As a St. Charles parishioner, it is my pleasure to be coordinating this fun fundraising event for our community. In addition to the discounted rate that we are already getting, your participation allows us to give back to St. Charles 20% of the proceeds from the cruise portion of this trip. On behalf of Fr. Mark, thank you! Our cruise embarks October 18 and disembarks October 25, 2019. Our day-to-day itinerary is detailed below. ​There are also two optional land tours that can be arranged. 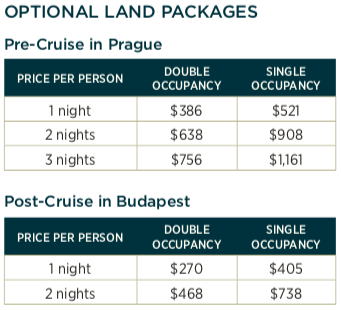 A 1, 2 or 3-night pre-cruise land tour in Prague or a 1 or 2-night post-cruise land tour extended stay in Budapest. ​Our group is committed to fill fifteen cabins. Space is limited and reservations will be on a first-come-first-served basis. Additional guests may be accommodated subject to cabin availability. 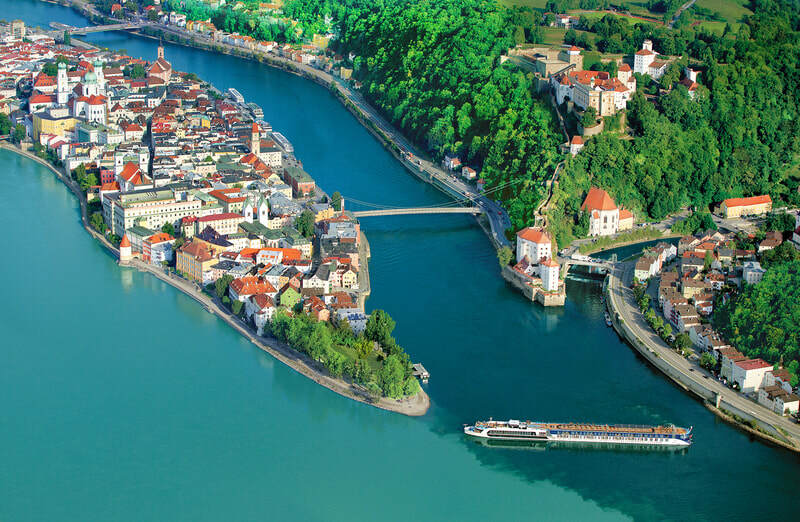 The award-winning family-owned and operated AmaWaterways is our cruise provider. 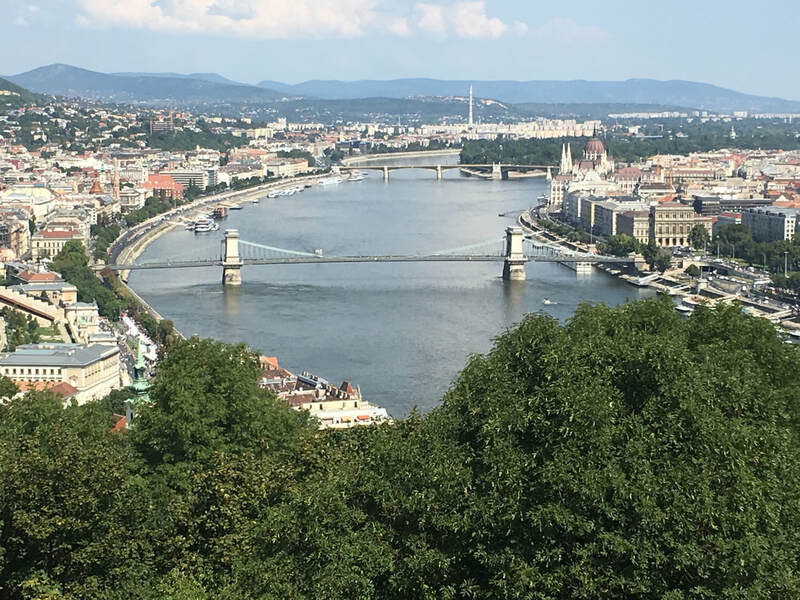 A recent cruise with them which also took Erwin and me on the Danube gives me much confidence in partnering with them for our trip. 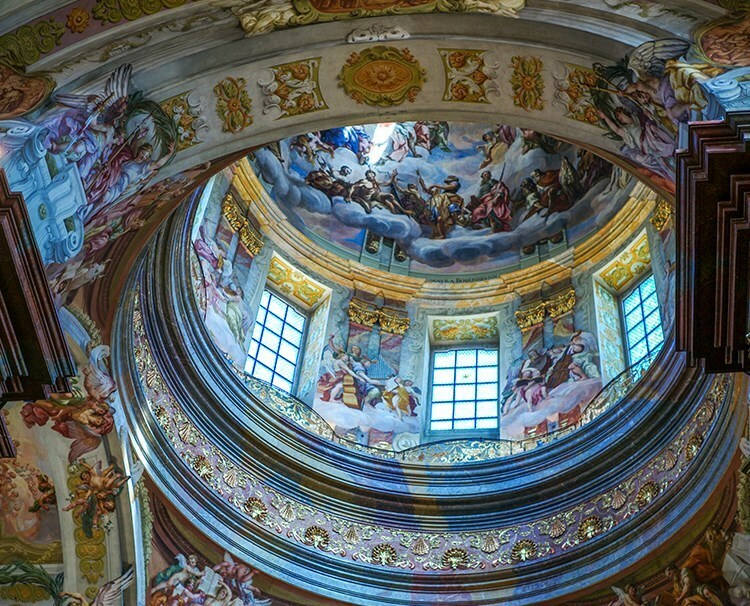 St. Charles tour is a 7-night, 4-country cruise along the beautiful Danube River. During this trip, we will visit towns in Germany, Austria, Slovakia and Hungary. All on shore excursions on AmaWaterways are always included in the cruise rates. Guests can even pick from different excursions to experience highlights of a city or village - be it on foot, in a coach, or on a bike. Call or email me to reserve your spot or if you have other questions. Rates are in USD unless indicated. A deposit of $400 per person is required to reserve a spot. Deposit is non-refundable and due by February 20, 2019. Port charges: $182 per person additional. Rates listed do not include airfare, airport transfers, travel insurance, and gratuities. Recommended gratuities: €13 per person per night for the entire crew; €3 per person per night for the Cruise Director on board. Gratuities can be prepaid in the amount of $141 per person. Travel insurance is recommended. Contact StrumHum Adventures for information on travel insurance. 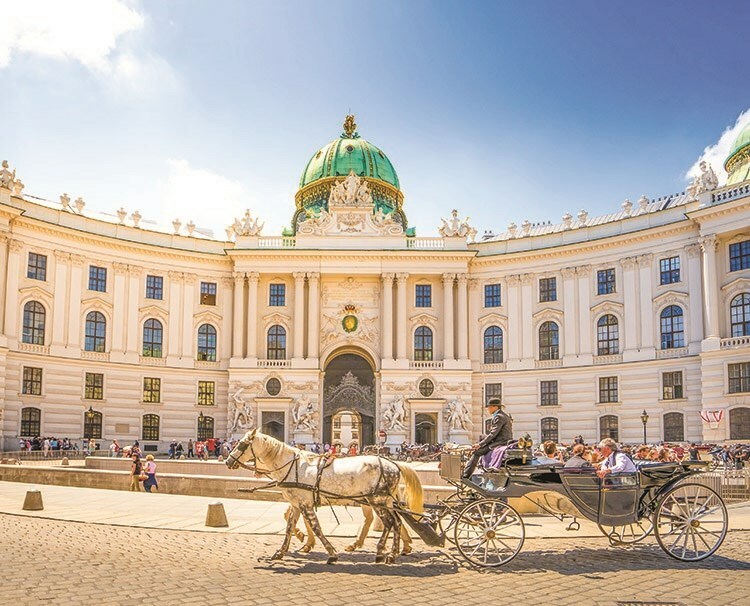 Rates and itineraries may be subject to change by AmaWaterways. 20% of the proceeds from the cruise only portion of the trip will be donated to St. Charles. Travel documents will be issued only after full payment is made. Expect travel documents approximately 3-4 weeks prior to departure. 1. By check - Please make payable to StrumHum Adventures and mail to 2150 Portola Ave., D-196, Livermore, CA 94551. In as much as we all would like our vacations to be perfect, some issues can come up that can interfere with our plans before or during the trip. Travel insurance is, therefore, highly recommended to be protected for trip cancellation/interruption, lost luggage, emergency medical & dental care, emergency medical transportation and other covered reasons. You are welcome to purchase your own travel insurance. I use Allianz Travel for my clients. *Please note that for pre-existing medical conditions to be covered with Allianz Travel, you have to purchase insurance within 14 days of making a deposit for the trip. Don't forget to add your air and optional land tours to your insurance coverage even when you purchase them later. AmaWaterways will provide airport transfers between airports and vessels (or hotels for the optional land tours) if airfare is booked with them. Otherwise, you will have to arrange your own transportation. The closest airport to Vilshofen (our embarkation port) is Munich. It takes approximately 2 hrs 20 min by train to get from the airport to the port. Both Budapest and Prague airports are within 30 min by taxi. When booking air, make sure that you provide your full legal name as it appears on your passport. Any changes will result to airline penalties and/or other fees or even cancellation. New booking made after such cancellation will be subject to current pricing and availability. Passport must be valid at least 6 months after the end of the trip. It is each non-US passport holder's responsibility to ensure that visas, if required, are obtained prior departure.